I've been obsessed with this YouTube channel for a long while now! if you want cost-conscious, healthy and tasty meals that are super easy and quick, Simon from The Diet Kitchen is your guy. 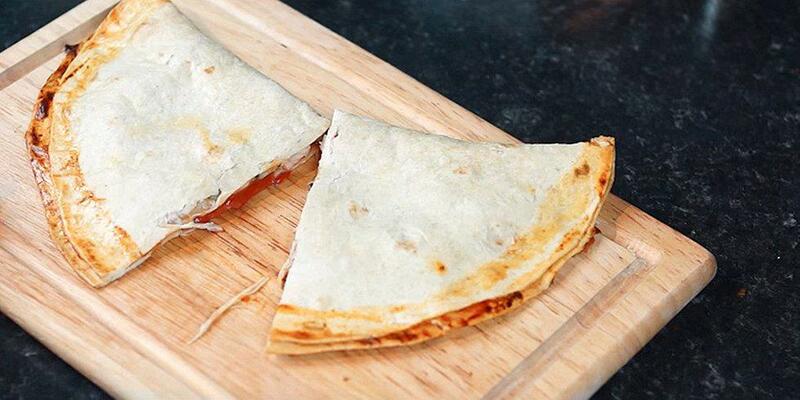 Check out his amazingly wallet-friendly £1.25 per portion Calzone recipe if pizza is your thing!